LOVELAND, COLO., USA – After tripling sales in 2015 and hitting a record-breaking US$15 million in annual revenue, Aleph Objects, Inc. is further scaling its global operations in 2016. 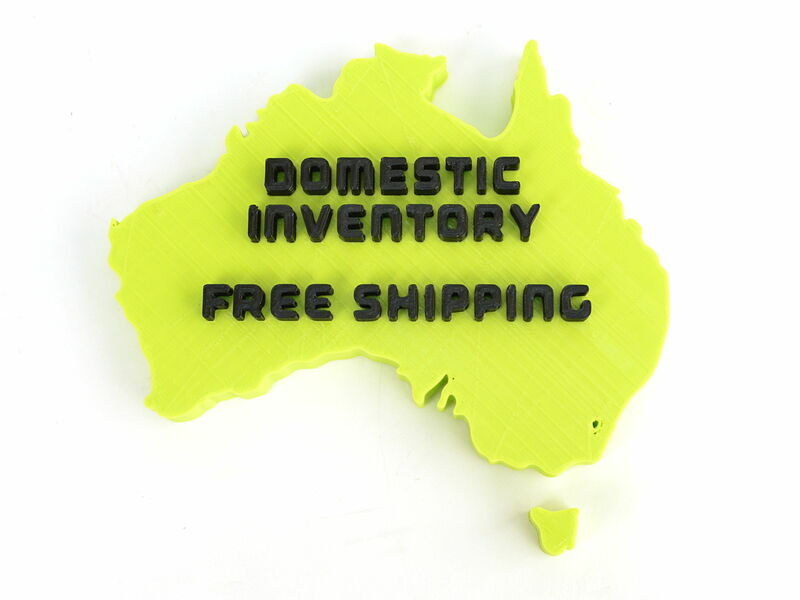 The company announced on February 9, 2016 a new fulfillment center in Sydney, New South Wales, Australia, and free shipping in Australia of the company's LulzBot® 3D printers, parts, and plastics for orders over US$50. LulzBot Mini – A consumer-friendly desktop 3D printer made for home users, makers, designers, engineers, and more. Ease-of-use features include a self-leveling bed and a self-cleaning nozzle, while also respecting the user's freedom to 3D print a wide variety of different materials. LulzBot TAZ 5 – A versatile, high-performance desktop 3D printer for industrial and advanced users. This machine features the ability to upgrade to multiple different tool heads, includes a graphical LCD for tetherless printing, and boasts large build volume (print area). All LulzBot 3D printers come with the company's standard one-year warranty and technical support policy, with email and phone availability seven days a week. In addition to 3D printers, the company's Sydney fulfillment center also carries tool heads, components, accessories, and a full line of filament materials for Fused Filament Fabrication (FFF) 3D printers. 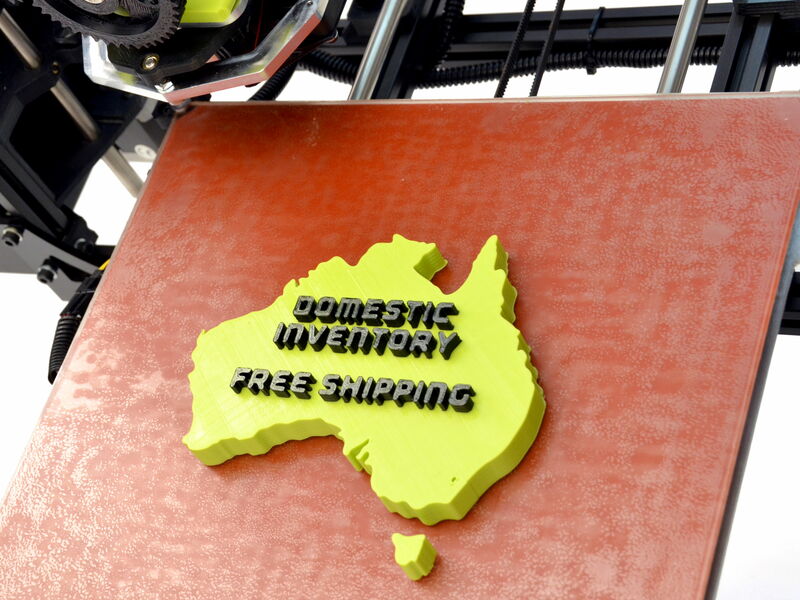 Aleph Objects' Sydney, New South Wales, Australia fulfillment center joins the company's existing fulfillment centers in Chicago, Illinois, USA; Philadelphia, Pennsylvania, USA; Toronto, Ontario, Canada; and London, Great Britain, UK. Combined, these facilities serve the company's customers in over 85 countries around the world. Customer contact information for Aleph Objects, Inc.
Customers interested in purchasing LulzBot products are encouraged to visit LulzBot.com, email sales@lulzbot.com, or call +61-280730598. Customers with technical support questions are encouraged to email at support@lulzbot.com or call +61-280730598. Monday through Friday, 1 a.m. to 3 p.m. Australian Eastern Daylight Time. Saturday and Sunday, 1 a.m. to 9:30 a.m. Australian Eastern Daylight Time. LulzBot desktop 3D printers are widely acclaimed by critics and customers alike for reliability, robustness, respect of user freedom, ease of use, excellent customer support, and extensive documentation. Praise for the LulzBot TAZ: Make: Magazine 2016 Fabrication Guide “Best Overall” and “Outstanding Open Source,” 3D Hubs 2016 Buyers Guide “Best of Enthusiast,” Tom's Guide “Editors' Choice,” Make: Magazine 2015 3D Printer Shootout “Most Maker Machine,” 3D Printing Industry “Top 3D Printer Under $2,500,” 3DPrint.com 2015 Buyer's Guide, 3DForged “Best Printer under $3,000,” and more. Praise for the LulzBot Mini: PCMag “Editors' Choice,” Inc. “15 Coolest Products of 2015,” 3D Hubs 2016 Buyers Guide “Best of Plug 'N' Play,” Tom's Guide “Editors' Choice,” Mashable “12 Gadget's Every 20-Something Should Own,” Tech Radar “10 Best 3D Printers 2015,” 3DPrint.com 2015 Buyer's Guide, 3D Printing Industry “Top 3D Printer Under $2,500,” 3DForged “Best 3D Printers 2016,” and more. Founded in January 2011 and built on the philosophy of freedom, Aleph Objects, Inc. is a Free Software, Libre Innovation, and Open Source Hardware company. Headquartered in Loveland, Colorado, USA, Aleph Objects designs, develops, and manufactures the LulzBot® line of 3D printers, parts, and plastics. Learn more online at LulzBot.com.